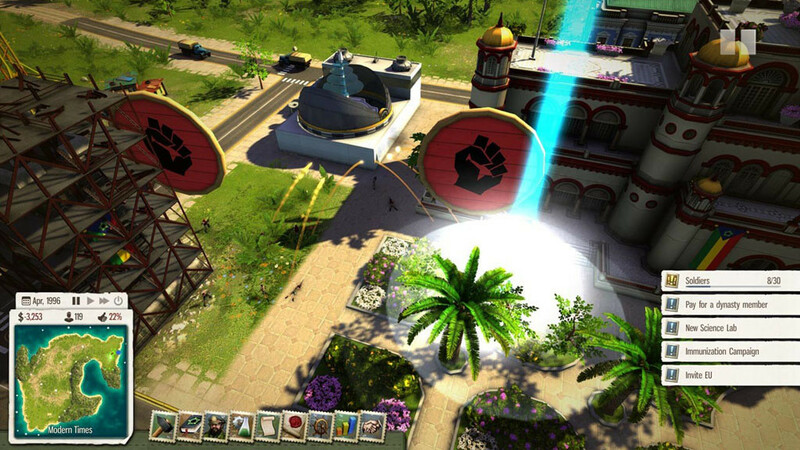 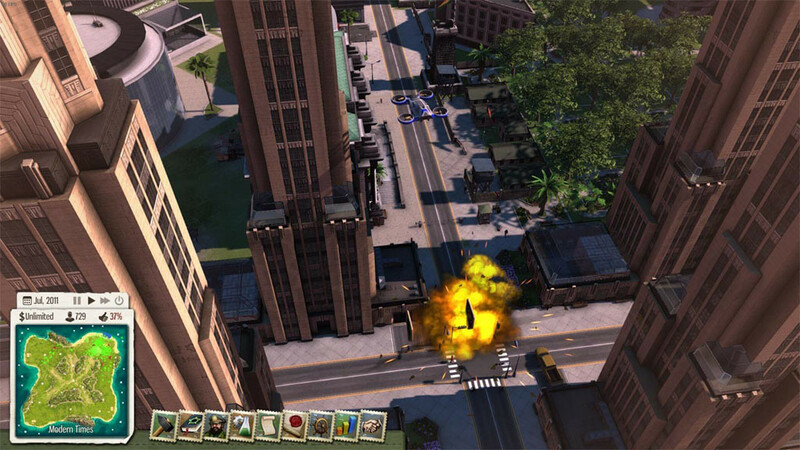 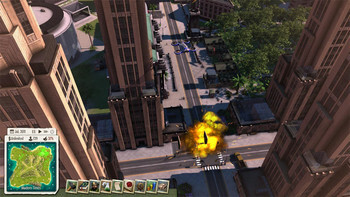 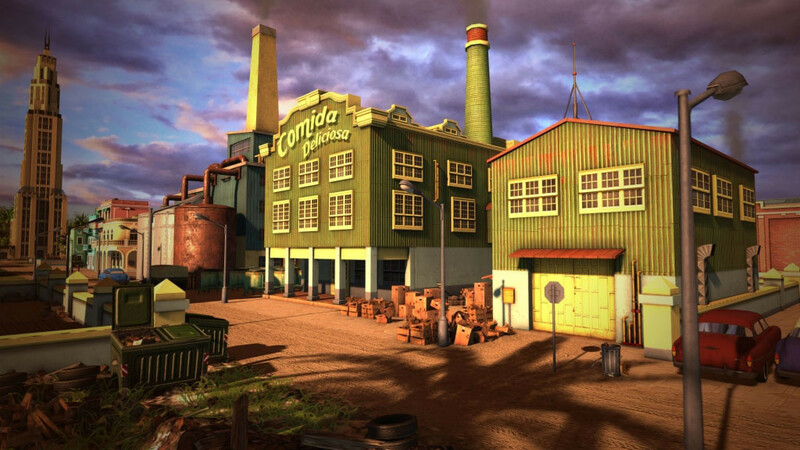 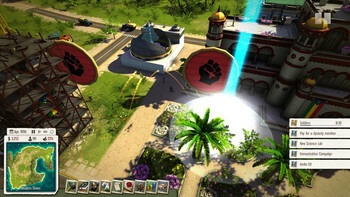 Buy Tropico 5: Complete Collection as a Steam Key. 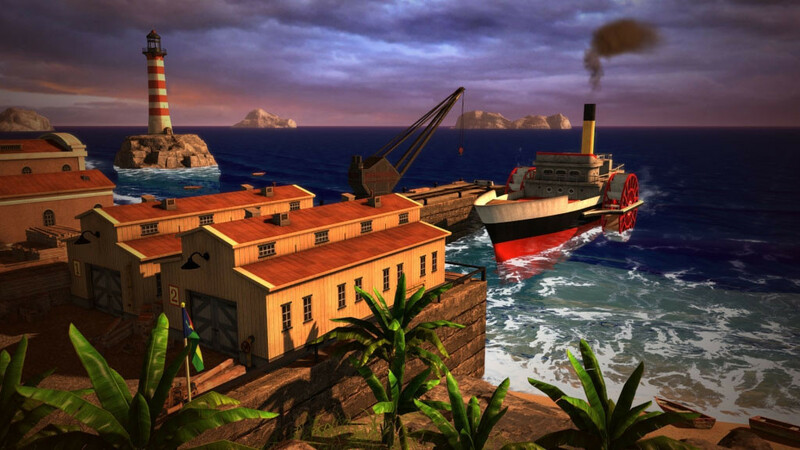 The Eras: Begin your rule over Tropico in colonial times, survive world wars and economic crises, ride out the Cold War, and lead your country towards a glorious future. From the 19th to the 21st century, each era will present its own challenges and have its own surprises in store for you. 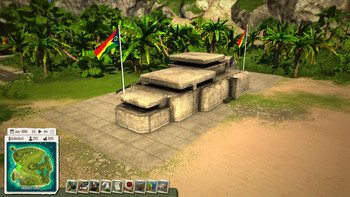 The Dynasty: Members of your extended family live on the island and can be hired as rulers, managers, diplomats, or generals. 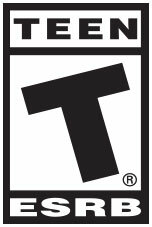 Turn your family members into valuable resources. 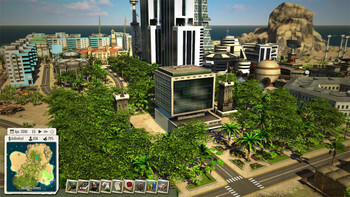 Research and Renovate: Modernize your nation with new buildings, technologies, and resources. Refurbish outdated structures to make sure that everything is state-of-the-art in your race against time. 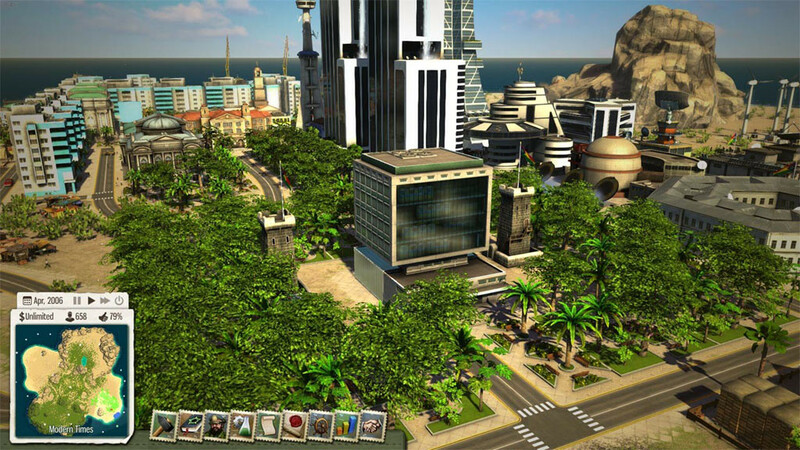 Advanced trade system: Build a powerful trading fleet and secure the most lucrative contracts with neighboring nations and global superpowers. Cooperative and competitive multiplayer – Up to 4 players can build their own nations on a shared map and have the option of sharing resources, goods, and populations or declaring war on each other. 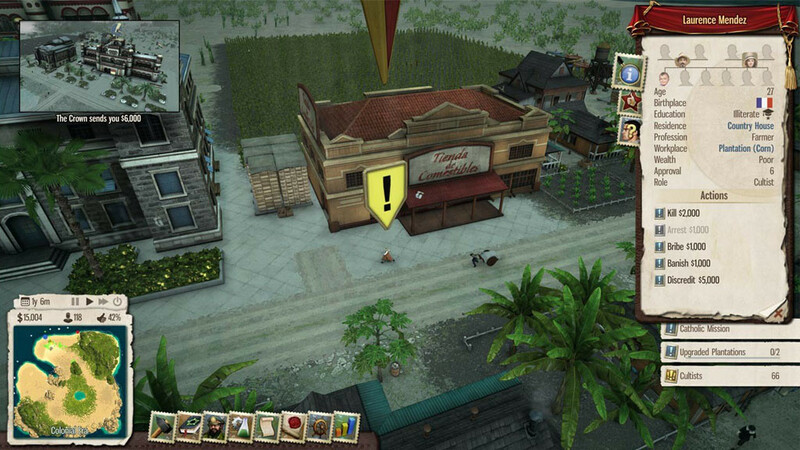 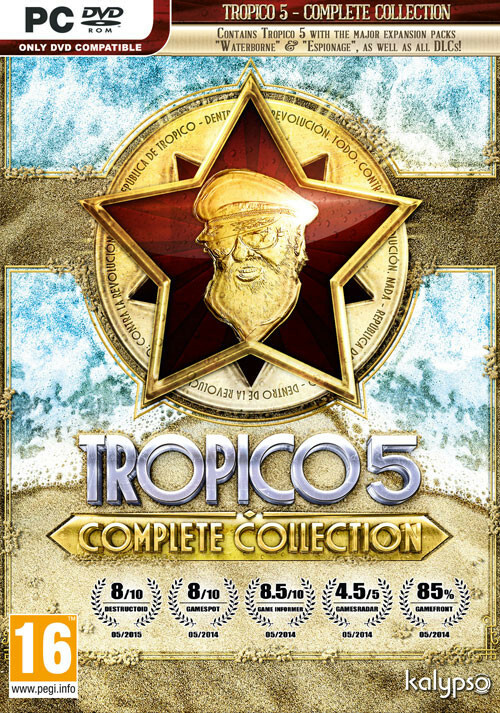 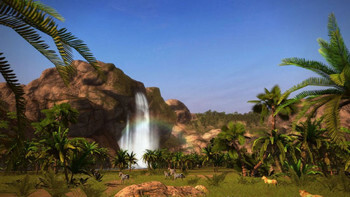 Problems with Tropico 5: Complete Collection ?